Becca is a dear friend. 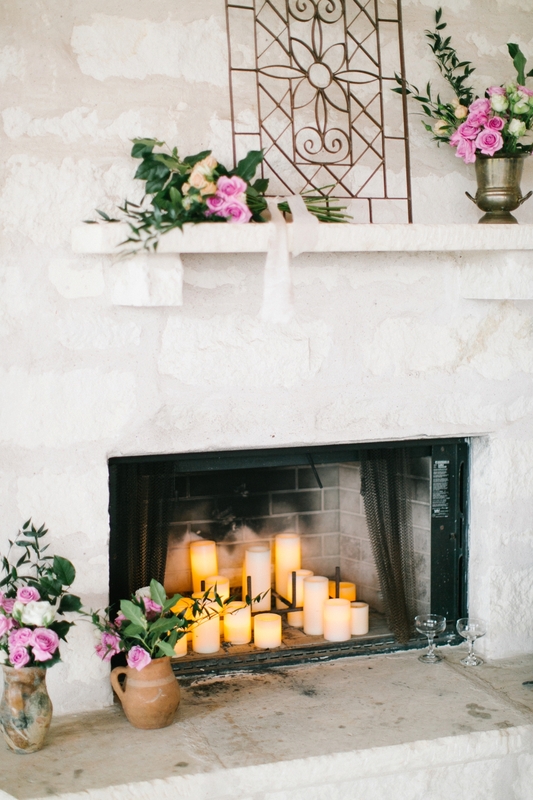 She and Lindsey worked together designing and planning her wedding for a year (almost to the day!). 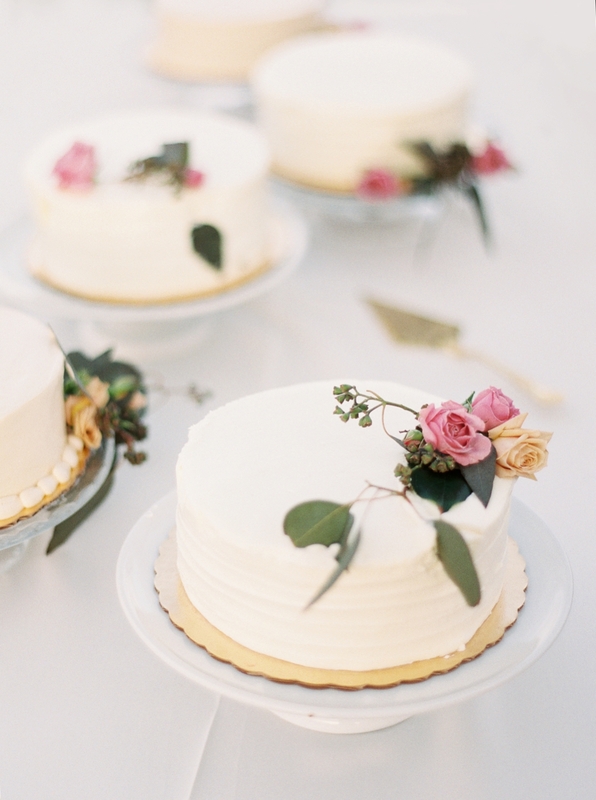 Becca dreamed of a romantic, organic, feminine fete. 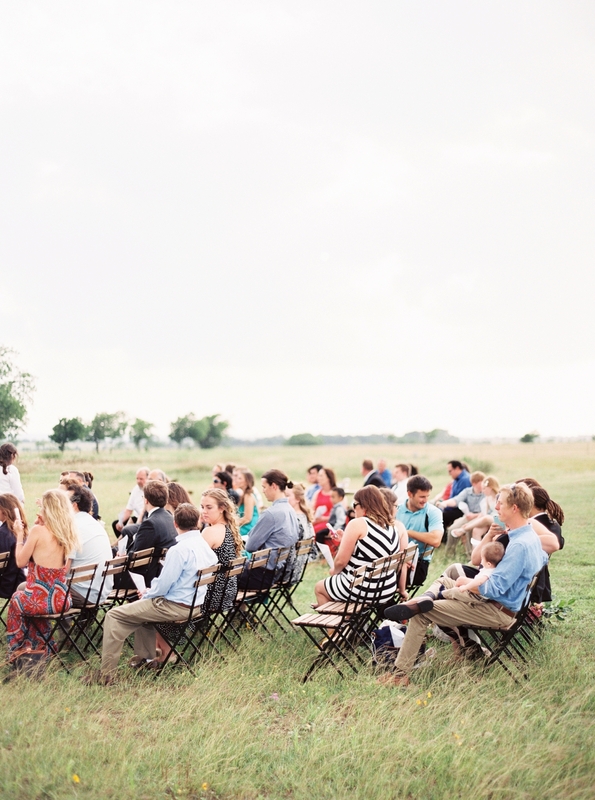 She and Seth were married at Pilot Knob Vineyard outside of Austin, Texas. Their wedding was almost did not happen! Originally, they were to be married on a friend's property. But the Spring season's non-stop rain jeopardized the wedding grounds and the property could no longer host the wedding. 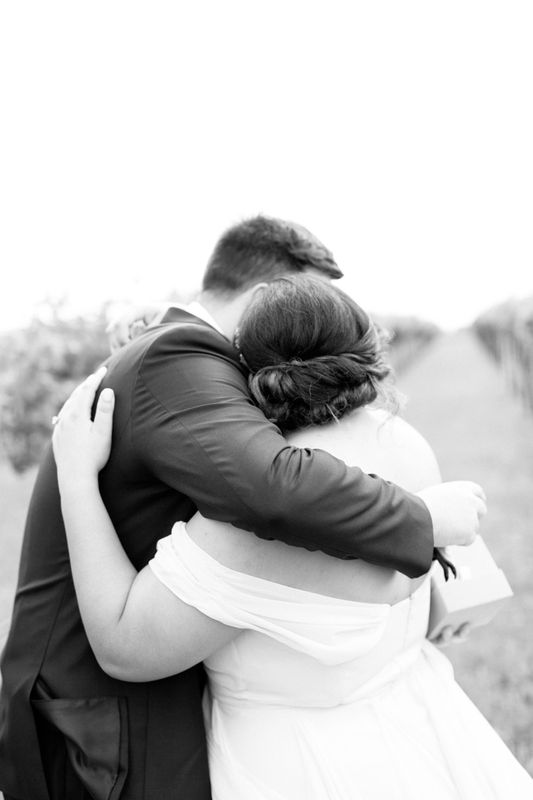 With the help of Lindsey, Becca and Seth found Pilot Knob Vineyard eight days before their I-dos! Their wedding day was so spectacular and such a fun night filled with heart-felt speeches, laughter and love. It was perfect.